The Upper Wharfedale Community Interest Company (UWCIC) was established by Dave Eggleton and Jonathan Shepherd in 2015 and joined by Gerard Simpson in 2016, as part of a desire to put something back into the community and help to make Wharfedale an even better place to live, work and visit. Our primary goal is to raise money for non-profit organisations and needy causes throughout the Upper Wharfedale area. 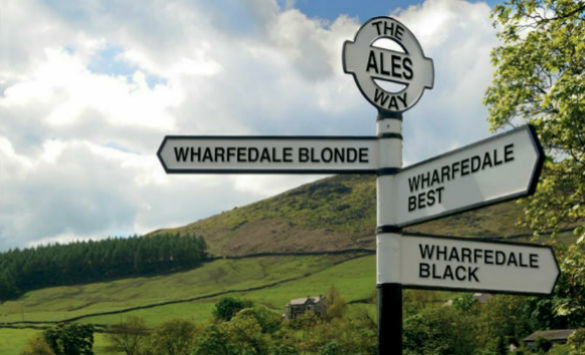 One of our main fund raising initiatives is operating and promoting The Ales Way via a unique partnership between participating pubs throughout Upper Wharfedale which serve Wharfedale Brewery beers. For every pint sold the pubs and the brewery make a donation to the UWCIC. 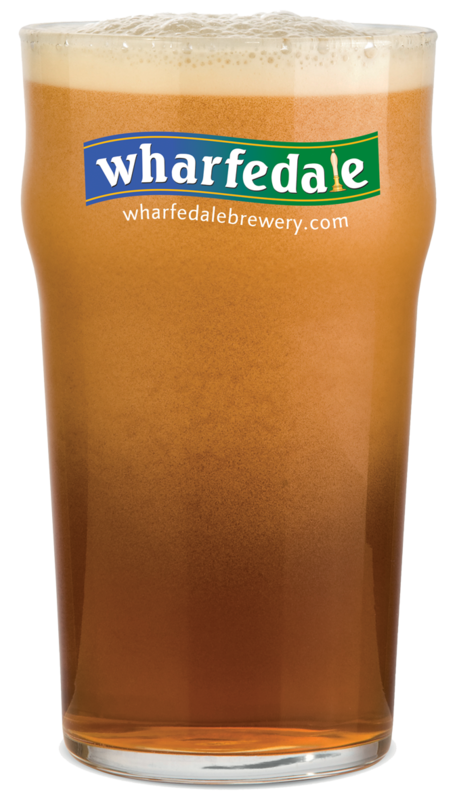 The Wharfedale Packhorse; a community bus service linking pubs and eateries in Upper Wharfedale with Skipton and Ilkley via Grassington on scheduled bus services on the first Saturday of each month and monthly bus trips. The bus is also available to hire. Local volunteers coach and manage the junior sections of the three main sports clubs in the area; Upper Wharfedale Cricket Club, Wharfedale Rugby Club and Grassington Juniors Football Club. Upper Wharfedale Fell Rescue Association (UWFRA) and the Yorkshire Air Ambulance (YAA). Both these volunteer led emergency services organisations rely entirely upon public donations for their funding. In addition to these core beneficiaries, we hope to have enough funds left over to be able to make donations to local village schools, youth groups and other worthwhile causes in Upper Wharfedale. With your help we hope to make a real difference and thank you in anticipation of your support. If you would like to volunteer your time or services, or simply make a donation, please get in touch. (f) to do anything which may be incidental or conducive to these objects. 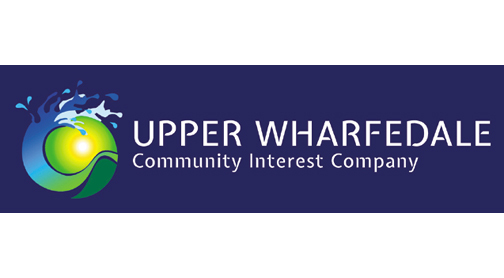 To read the full Articles of Association of the Upper Wharfedale Community Interest Company, download here.